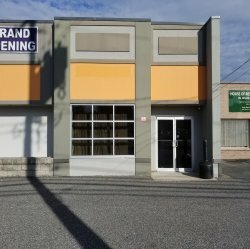 We've had quite a few volunteers that want to come and help paint so we can get into our new location. So if you want to help, put on your painting clothes, and bring a roller and a paint pan. 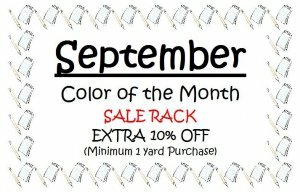 We will supply the paint, roller covers and the pizza! Sunday, October 1st from 10 - ? Monday, October 2nd from 10-? It's been an interesting couple of weeks trying to find a new location for Hoppin Bobbin to move to. There are always so many things to consider when finding a new space. 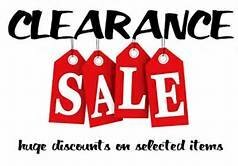 While we are dreading the move itself (do you have any idea how much stuff collects in a shop in 7 years? ), we are so excited about all of the possibilities for our new location! 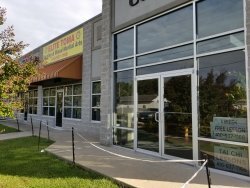 Please take note that we will be closed October 28th-October 31st while we move all our goodies to our new location. 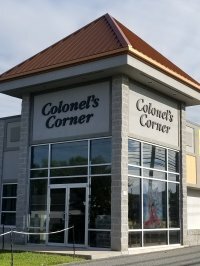 We will re-open on November 1st in the new facility and while we may still be a mess, we will be there!!! Thanks for all of your support for all of these years! We're so happy to be able to continue to serve you. Kelly, Elisabeth, Barb and Tootsie too! Friday Sept. 22- Saturday, Sept. 30th. 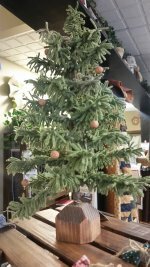 Click here to read our QATB newsletter and find out what the other shops have to offer for this event. The American Sewing Guild and Hoppin Bobbin are holding a workshop to make duffel bags for children entering Foster Care because they need "out of home" placement. Bring your machine and basic sewing supplies. 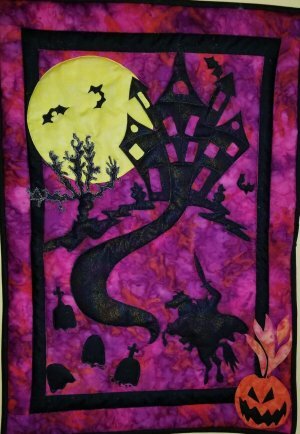 This spooky wall hanging is Machine Applique Plus! We will be experimenting with decorative stitches, variegated threads and working through all the layers of your quilt while stitching down the scary elements of this beauty. With some 3D applications, thread painting, possible hand stitching and your imagination, this one will be done in a snap!!! Strippin It! Do you like patterns that use Strips or Jelly Rolls? Then this is the night for you. This fun night includes a new project, strips, demo, sewing, fun, food and a door prize or two! 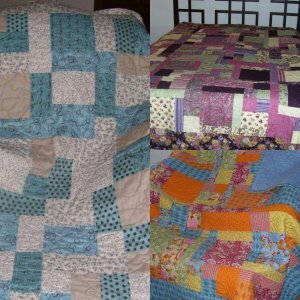 Are you looking for a fun and scrappy quilt that is also quick and will continue to build upon your quilting skill? This class is for you. 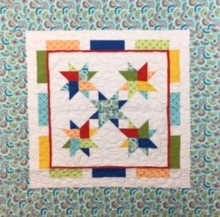 Join us as we make this fun quilt using various size blocks, that when joined together, makes a finished 18” block. Each block has a focal block that is 8” so you can make it scrappy or you can use that fabric you've been holding on for the right quilt to come along. 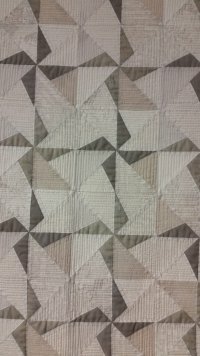 This is a fat quarter friendly quilt that is super fun and simple using a variety of fabrics ranging from light to dark. 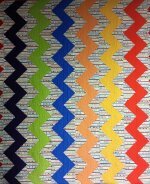 This is a great pattern for those batiks you have been wanting to use. Sign up and join in on this great club! Register today to get in on this great club! This tote can be made quickly once you know the secrets! 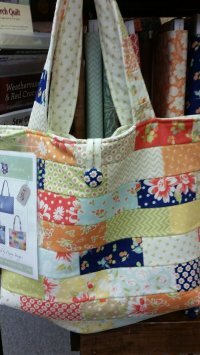 Get your supplies and come to class ready to make this tote. Easy construction, some quilting required. You should be done by the end of the second class.